Going to beachside in summer is your must-have to enjoy a joyful time. It is said that it will be a pity if you haven’t go to beachside for summer vacation before. In the beachside, there are not only crowded groups of handsome men and beautiful ladies, but also the public fashion shows. That is to say, you should wear mens fashion clothing as fashionable as possible to attract other people’s attentions. Beach shorts are certainly your essential for summer beachside dressing-ups. 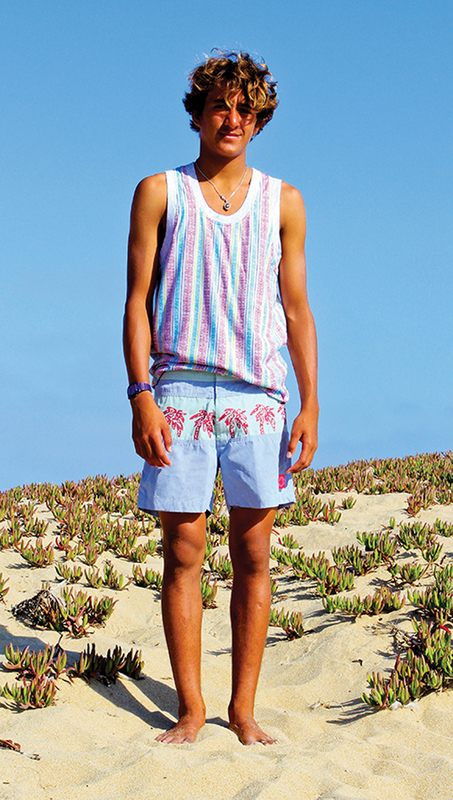 Of course, as the all-matched essential, beach shorts also have different types. I would like to show you them one by one. Just bring with your beach shorts and enjoy sunshine now! Elastic-string beach shorts are the very popular style in this summer. Among sportsmen, they are hot sold. 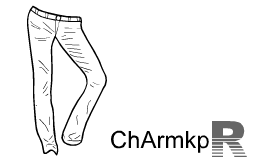 The roll-up design on the edge of shorts adds more masculine and handsome temperament. Beach shorts with tailoring of formal suits will fit your body. The unique design is very easy for you to match with. I suggest that it will be particularly for stylish men who have their fashion taste toward dressing-ups. For men who love surfing, fitted beach shorts with appropriate lengths and colorful prints can give people young and energetic feeling. Generally speaking, knee-lengths beach shorts or the even shorter one will be the most suitable. It can make your body proportion look great. As for color, except for the classical color, navy blue, you can also choose black, sky blue, khaki and so on. If you want something special more, geometry prints or Hawaii floral prints will be better for you to wear. 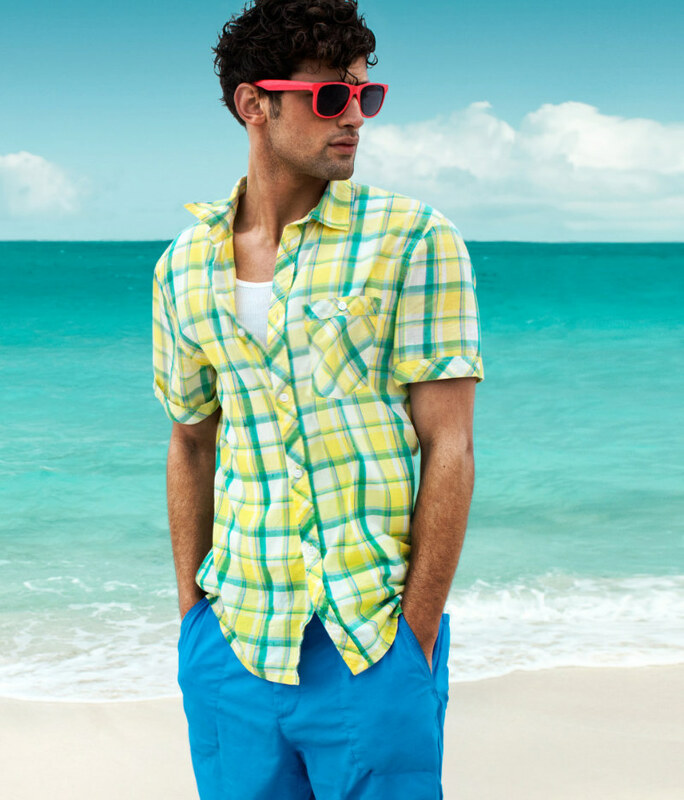 If you wear suit style beach shorts, pure color will be your first consideration. Loose mens board shorts will certainly be your best choice to wear at beachside. 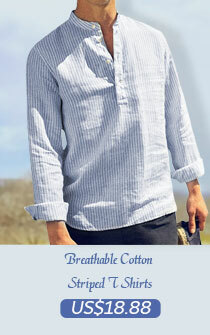 In the same time of making you look more handsome, they can surely give you a relaxing and enjoyable summer vacation!